Starred by the rising popular actress one Ryu Hwa-young, this romantic Korean drama should be released in mid-September. It has a very interesting plot twist to it. Rwu Hwa-young is the leading role actress in this drama series and plays the role of Shin Na-ra. Shin Na-ra is a very attractive weather forcaster who does her job impeccably well. 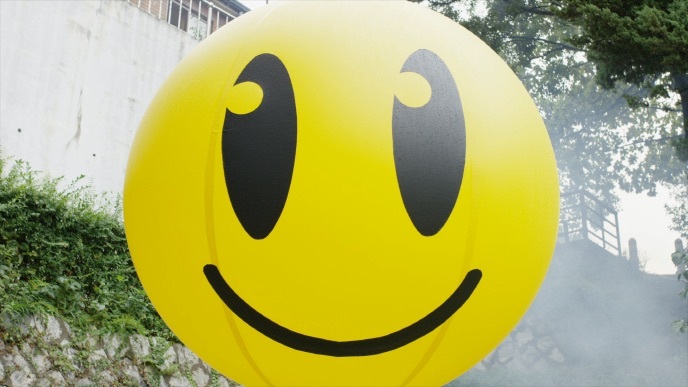 However, she rarely sees the joys of life and never smiles even when on set. Her beauty is regarded by everyone, but her demeanor has earned her a nick-name, “the unsmiling princess” by men. The twist to this plot is that a fellow meteorologist, meticulous and humorless, tries to win her over. The meteorologist, Lee Ji-ro plays the role of trying to win the heart of Ryu Hwa-young. This has been a leader in romantic Korean dramas for a while now and MBC is making arrangements to broadcast new episodes from September. This drama stars the likes of Lee Jong-Seok and Han Hyo-Joo and has been leading since the release of its new episodes. The drama is about parallel worlds and has a good dose of fantasy. This exciting new series is also slated for late 2016. 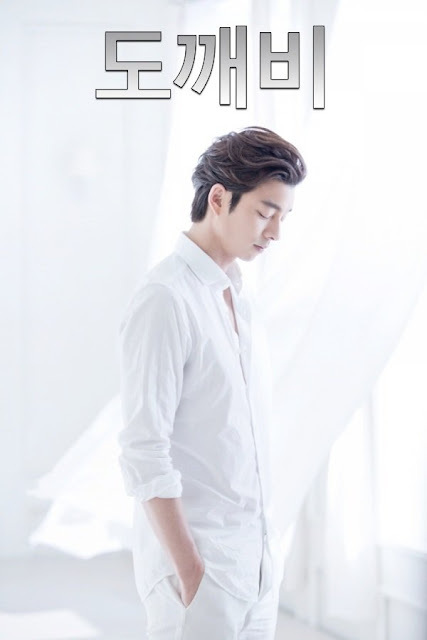 Starring the very popular Seo In-gook who plays the role of a young and spoiled amnesiac chaebol heir called Louie. The introduction gives the story of a prince who grew up in France being very delicately taken care of. His love interest on the other hand Go Bok-shil is a computer illiterate mountain girl. Nam Ji-hyun, plays the role of mountain girl Go Bok-shil. Their meeting is one of the interesting stories. It is one of the romantic Asian drama to look out for in 2016-2017. This is to first air in December 2016. It is a historical, romantic kind of drama. It was a drama series which had a big budget and it is rumored that it will simultaneously air in China. 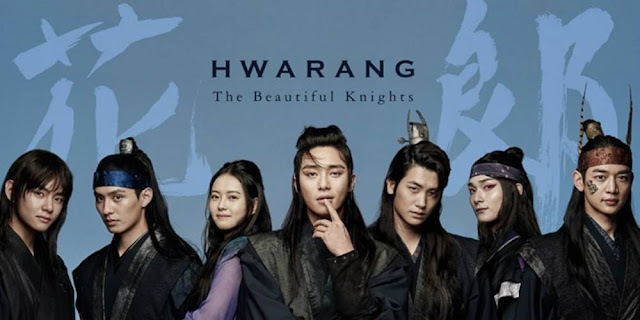 Its storyline is about the beautiful Silla kingdom warriors, and is worth watching. It is an amazing Asian drama with both Korean and Chinese actors, let us cross our fingers for its airing. Slated for somewhere in 2017, this funny and romantic Korean drama crew did their first script read in September 2016. The stars of this amazing drama will be Lee Je-hoon and Shin Mina who will be married in the drama. This gets the fifth position as one of the best Korean dramas in 2016-2017. This drama features Kim Haneul who was also in “the gentleman’s dignity”, a flight attendant in this drama. Male stars in this drama are Lee Sang-yoon and Shin Suing-rok who are very much in their element and will leave you glued to your screen. Goblin grabs this position because it stars an amazing actress who played a two-faced traitor in the drama “the Liar game”. She has been in several dramas for some time and is sure to deliver a good watch. Lee El, in this Korean Romantic drama plays the role akin to the character of daddy long legs, Kim Go-eun. She is the female lead in this drama, her love interest being the Goblin. This scoops the second position for one of the best Korean drama of 2016 and 2017. 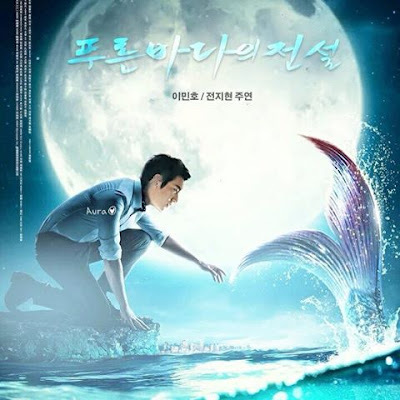 It stars the very popular Jun Ji-hyun and Lee Min-ho whose synopsis is a mermaid story. Its premier is slated for November 2016. A romantic fantasy series starring Lee Jong-suk and Han Hyo-joo is 2016-2017 best Korean drama series. Its plot is set on Yeon-joo’s(Han Hyo-joo) father goes missing and while trying to search for him, they meet with Kang Cheol (Lee Jon-suk) and the journey of finding love begins. This is an Asian romantic drama, highly rated on Viki and Drama fever and has been on air since February of 2016. It stars are Song Joong-ki, Song Hye-kyo, Jin Goo and Kim Ji-won. This tops the list of best Korean drama series 2016-2017. WHHAAATT?? Where's Weightlifting Fairy Kim Bok Joo ? Why it's not included??! It's the most funny Korean Comedy so far. Whhyyy???!!! This is the upcoming list of Korean dramas. I love weightlifting Fairy Kim Bok Joo too. 😍😍😍 "awesome" ..
is it because my net is slow? 9 and 2 are both W-two world?